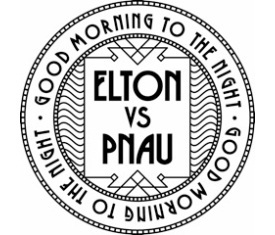 Things are really starting to move with the Elton/Pnau project. Not 24 hours after we brought you news that the single would be getting a local release at the end of next week comes the official video for the track ‘Sad’ from the new collaborative project album ‘Good Morning To The Night’. No doubt by now you’re aware of just how much this project is connecting with us. We love it. The Pnau boys have taken something that’ll be so familiar to so many (the lyrics to Elton’s 1975 track ‘Curtains’) and blended it with a smooth-as-butter soundbed that deserves to be heard. They’ve even given ‘Sad’ its own retro-tinged video. We cannot wait for this album. What an amazing song. Absolutely love it. And the video just suits is brilliantly. Amazing!